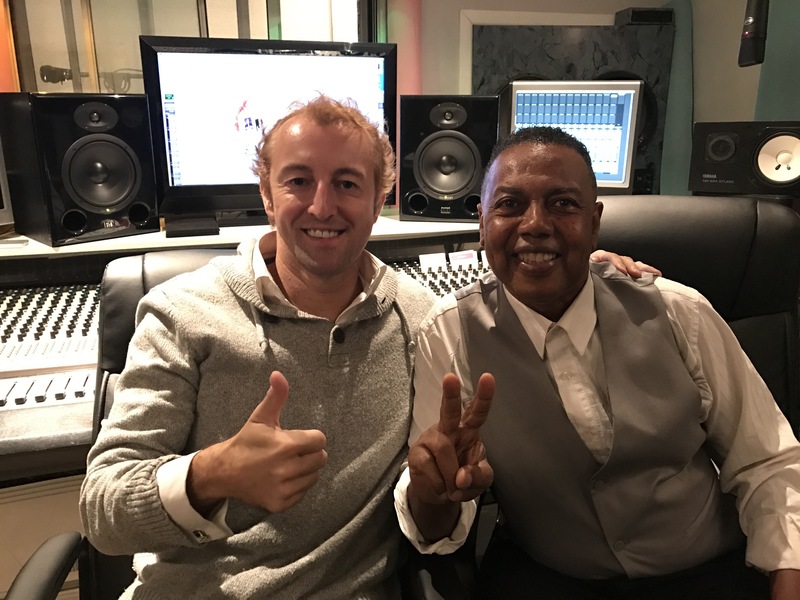 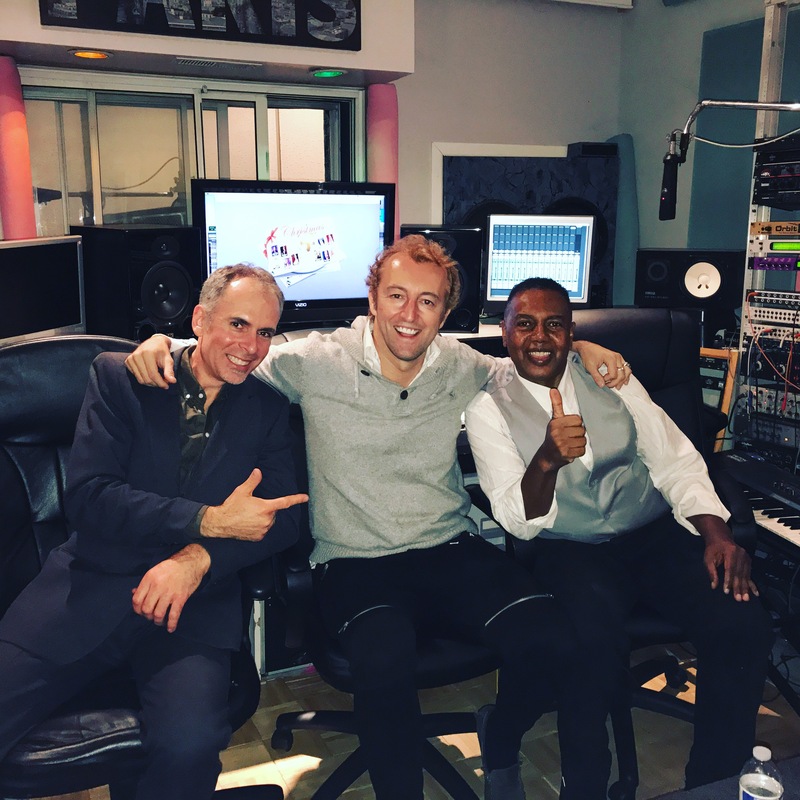 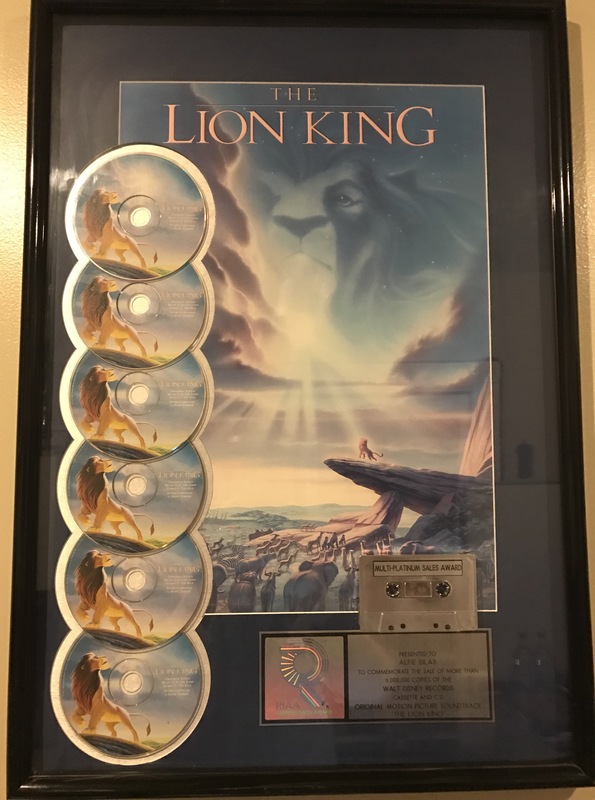 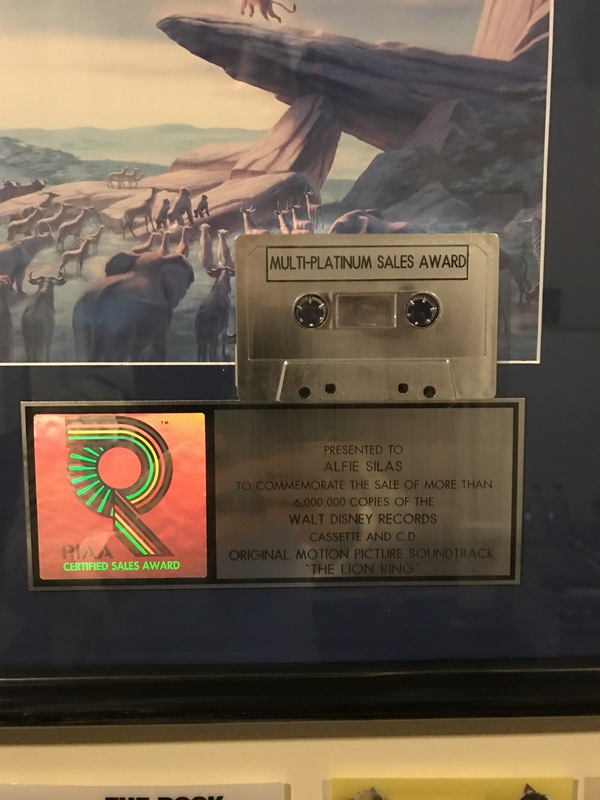 Prince Mario-Max Schaumburg-Lippe records X-Mas song with DISNEY LION KING, WHITNEY HOUSTON and DIRTY DANCING Star Producer Michael Durio in Hollywood. 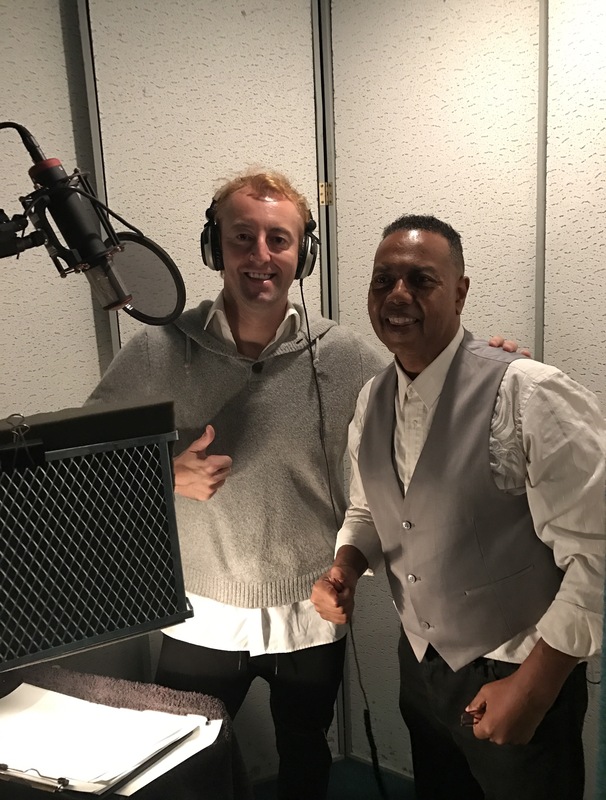 Prince Mario-Max gets in the holiday spirit with recording the Christmas Song classic Have Yourself A Merry Little Christmas. 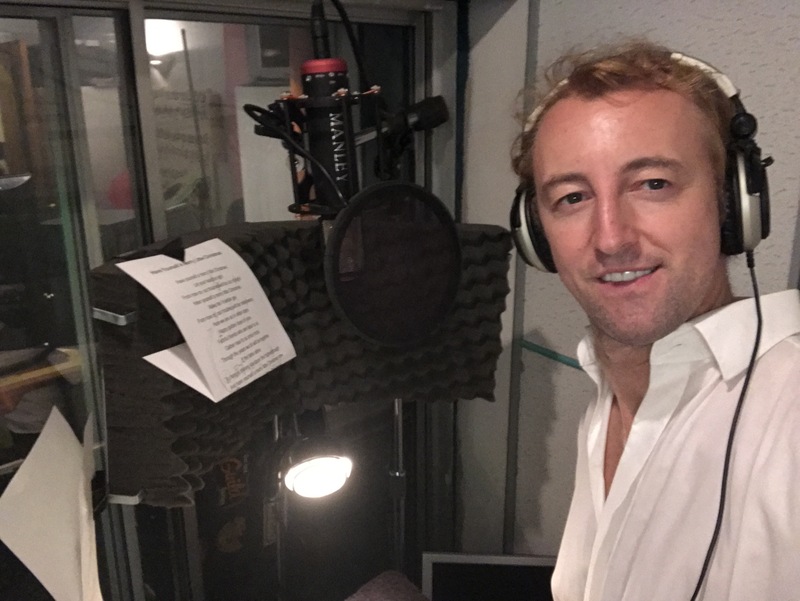 He dedicates his song on the Celebrity Christmas CD to his friend Margaret O’Brien whom the song was written for, sung originally by Judy Garland and later on Frank Sinatra. 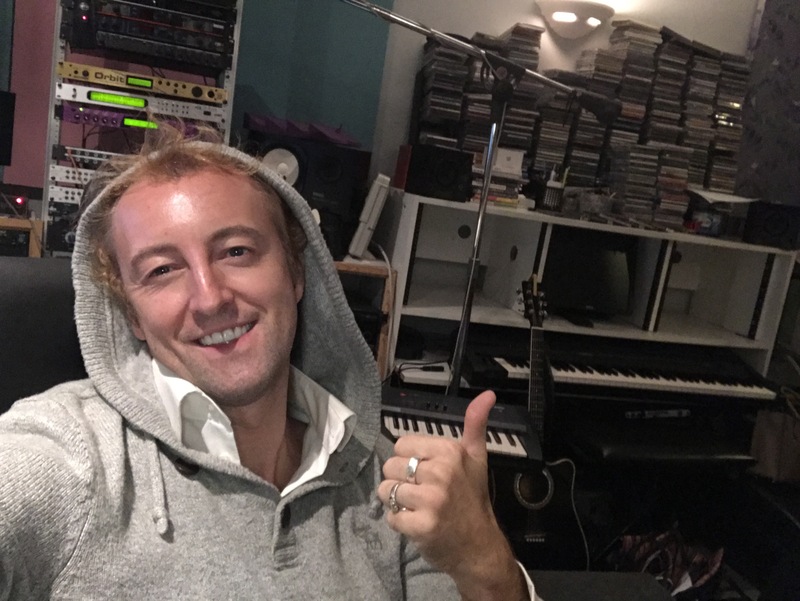 His Highness Prince Mario-Max stated: I want to bring joy and peace to the world and am very grateful that I have this opportunity as an artist, so the Germany Royal entertainer and winner of the Golden Halo Award as Best Entertainer in Hollywood 2016.